Join us again for the 15th year running for our annual classic car show. We host this event in aid of the air ambulance which is completely volunteer run to contribute to all the hard work they do. This is a fun filled event for all the family with live music, a bouncy castle and of course our Famous burgers on the bbq. Choose from a selection of delicious 8oz burgers. These are served with house slaw and a choice of fries . Personalise your burger with a choice of sides and our fabulous homemade coleslaw. We still have your favourites on for lunch. Beer battered cod and chips baggettes and our light bites. Also our new autumn menu with homemade pies served with proper gravy and our popular stuffed chicken with chorizo brie wrapped in Parma ham. Still enjoy our roast dinners on Sunday 12-3. Booking advisable . We look forward to your custom. Keep track of the latest news and events from our country pub. From weddings to private parties, we are always adding on more events so please keep checking this page to find out more information. 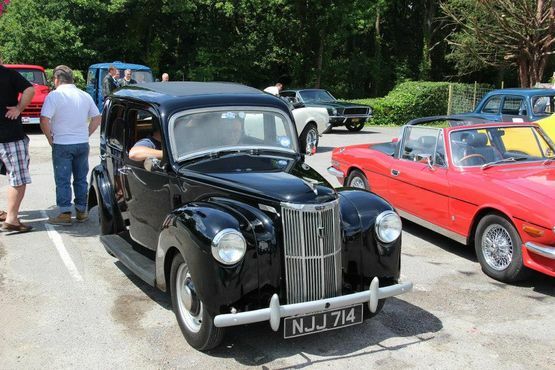 Classic car day Sunday 18th June and Sunday 6th August. 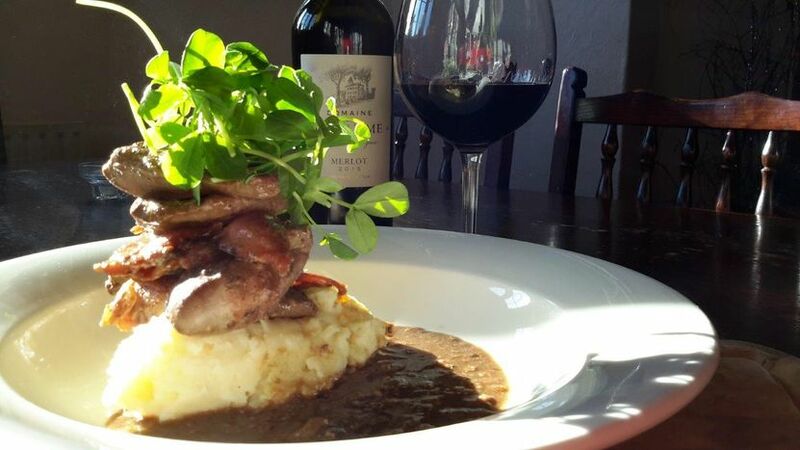 Contact our country pub in Lingfield, Surrey, to discover more about our delicious pub food. Enjoy a traditional country pub experience here at The Blacksmiths Head. 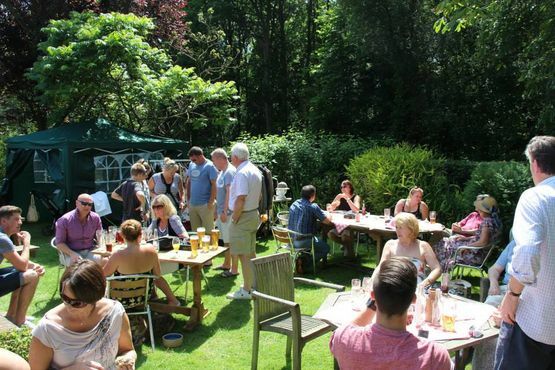 We are a free house and family-run pub situated on the outskirts of the historic village Lingfield in Surrey. Always a bowl of water available for thirsty dogs, we offer complimentary homemade bar snacks on weeknights from 6:30 p.m. for when you’re feeling a little peckish after work. Part of the FSB (Federation of Small Businesses), our delicious pub food, all cooked in-house, is made following the highest standards. Established for more than 20 years, we ensure that everyone who walks through our door is well-looked after. 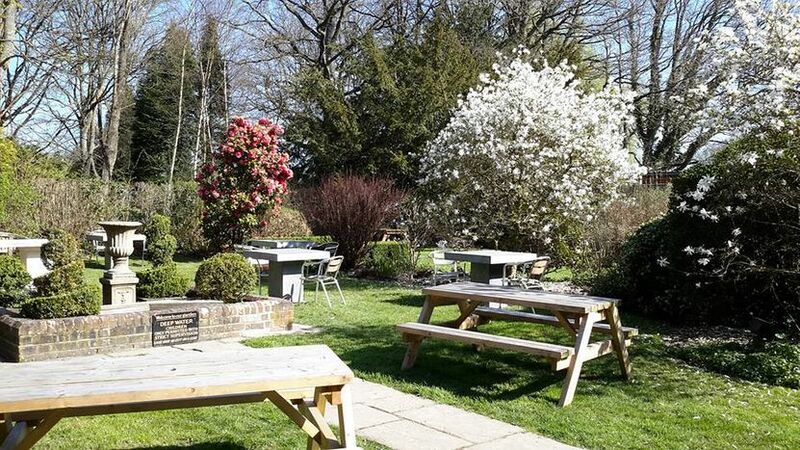 Our stunning, spacious garden to the rear of our vicinity is perfect for families, summer BBQs, and special occasions. At The Blacksmiths Head, we pride ourselves on serving great food. Our head chef, Neil, has more than 30 years of experience in the kitchen, which shows in our delicious menu of pub favourites and weekly specials. All of our fresh, tasty dishes are home-cooked to order by our dedicated kitchen team. Additionally, it’s well worth saving some room for one of our yummy puddings. 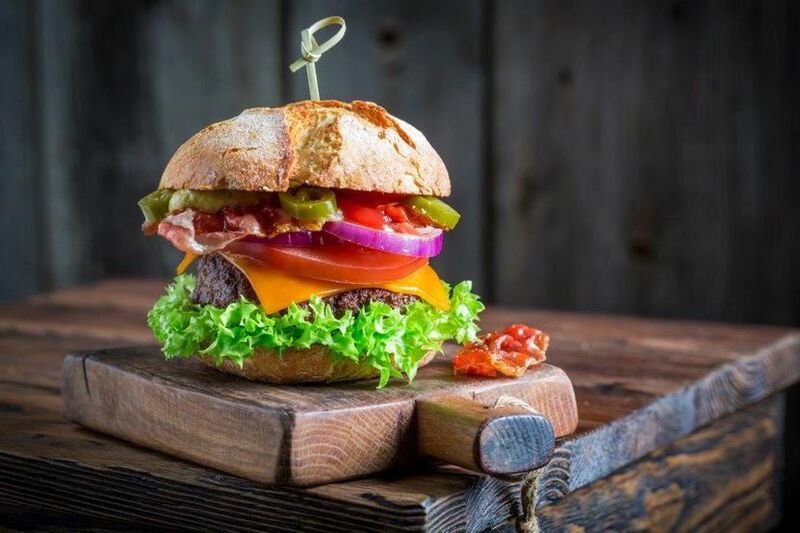 Choose from our selection of delicious 8oz homemade burgers. These are all served in a brioche bun with hand-cut chips with salad. Get your hands on one of our delicious burgers every Tuesday between 12:00 p.m. and 3:00 p.m. and also 6:00 p.m. and 9:00 p.m.
Every Sunday from 12-3, enjoy a range of meats starting from £9.95. Vegetarian options are also available, so please get in touch with us to find out more. Make sure that you save some room for one of our mouth-watering homemade desserts. This deal is available every Sunday from 12:00 p.m. to 4:00 p.m. Please note that booking is essential, so don’t hesitate to get in touch with us today.